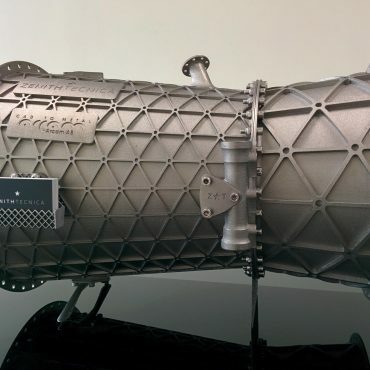 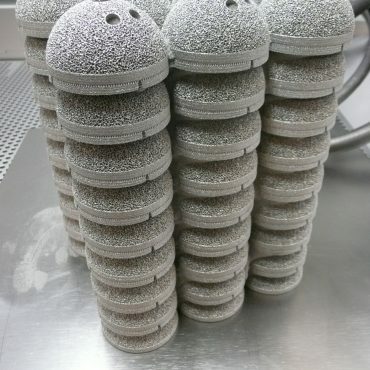 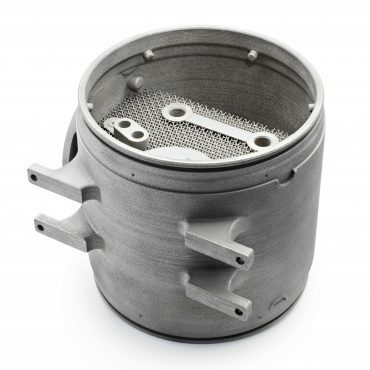 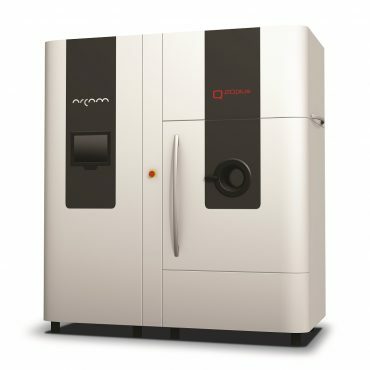 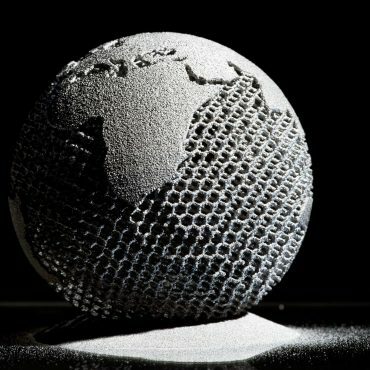 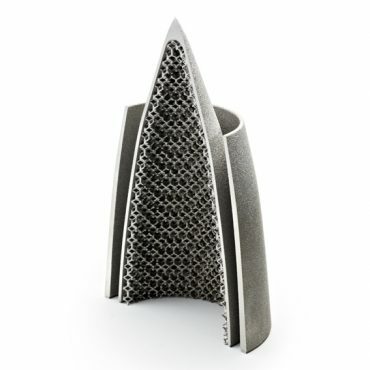 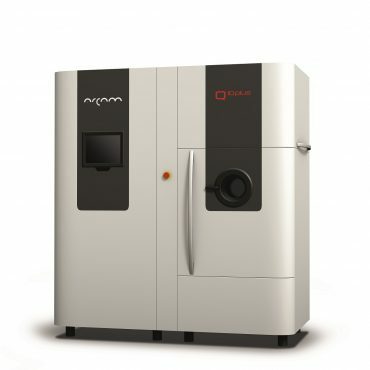 Arcam provides a cost-efficient Additive Manufacturing solution for production of metal components. 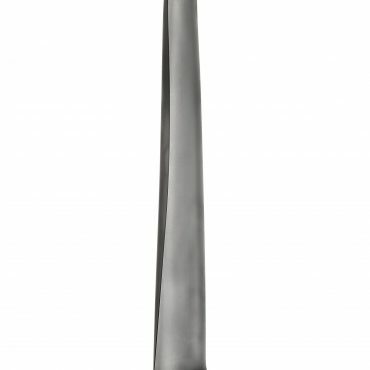 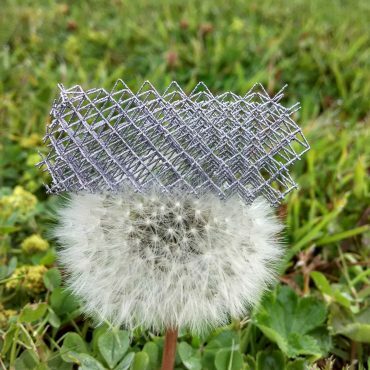 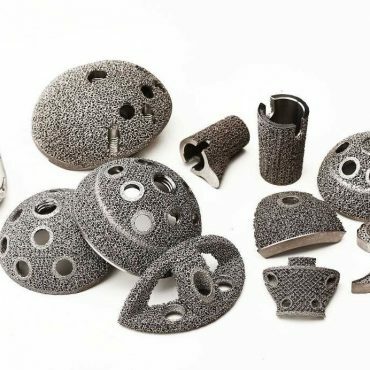 The technology offers freedom in design combined with excellent material properties and high productivity. 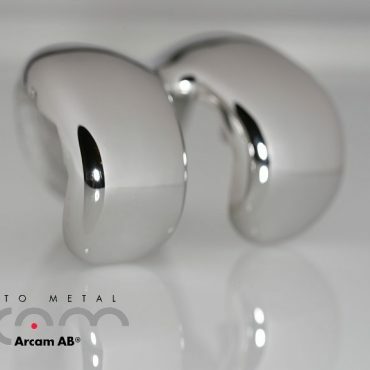 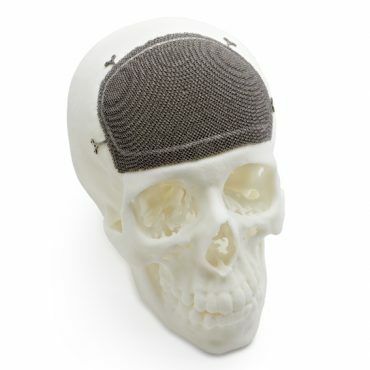 Arcam’s market is global with customers mainly in the orthopedic implant and aerospace industries. 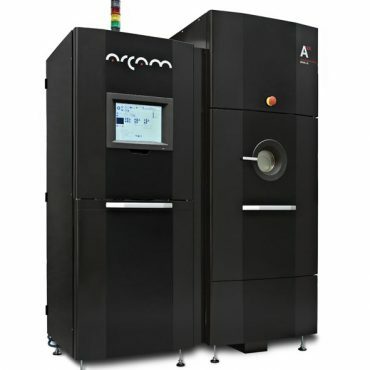 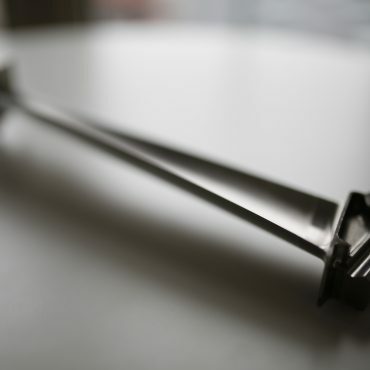 Since the birth of Arcam, our vision has remained the same: to revolutionize the art of manufacturing complex parts. 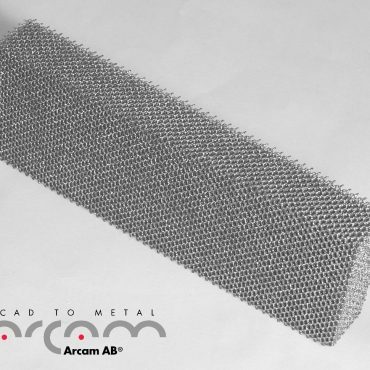 Arcam offers a complete portfolio of EBM machines, auxiliary equipment, software, metal powders, service and training to support our customers. 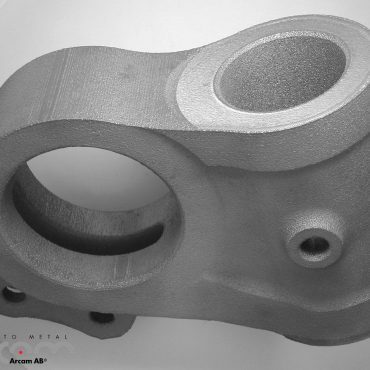 The patent portfolio consists of 200 patents/patent applications belonging to 56 different registered patent families.